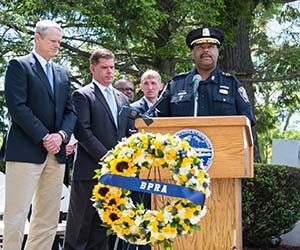 We are a non-profit charitable organization, whose purpose is to provide support for the officers of the Boston Police Department and their families. The support they provide for law enforcement and their families is amazing! Thank you.